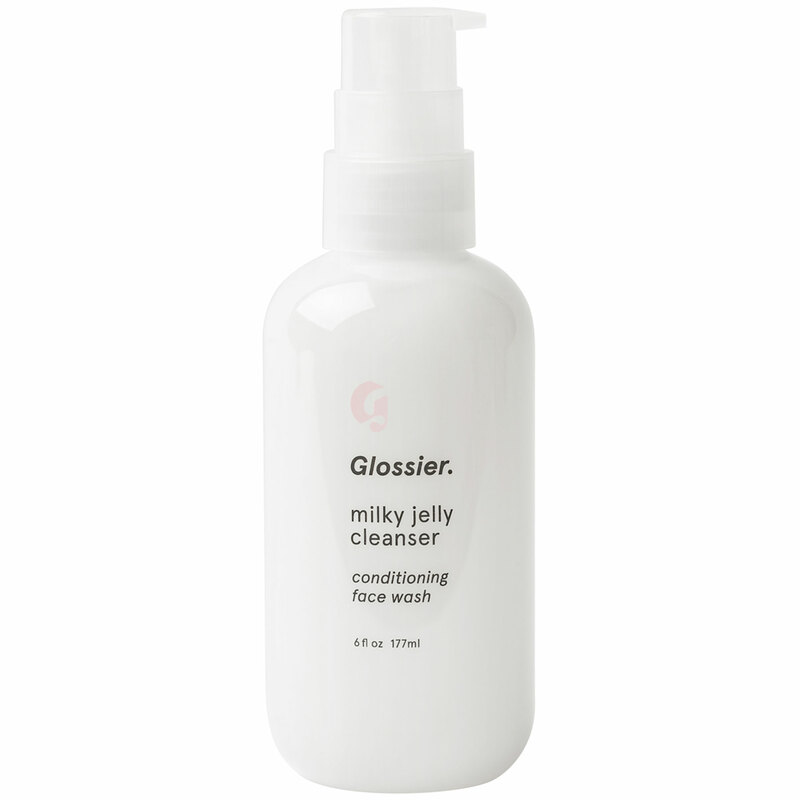 Smooth, radiant skin is an eternal beauty goal, and Glossier’s new low-pH, non-foaming milky jelly cleanser is a great new player on the scene. This daily face wash comes in a gentle creamy gel formula that removes waterproof make-up and leaves skin feeling clean and fresh. The hero ingredients – poloxamer and rosewater – really do make a difference, purifying and nourishing skin with every use. Get ready to commit to a new staple. 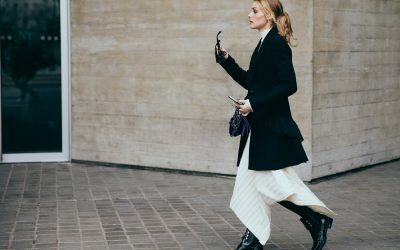 A sustainable, eco-friendly, cruelty-free, vegan, three-in-one product? Sign us up. 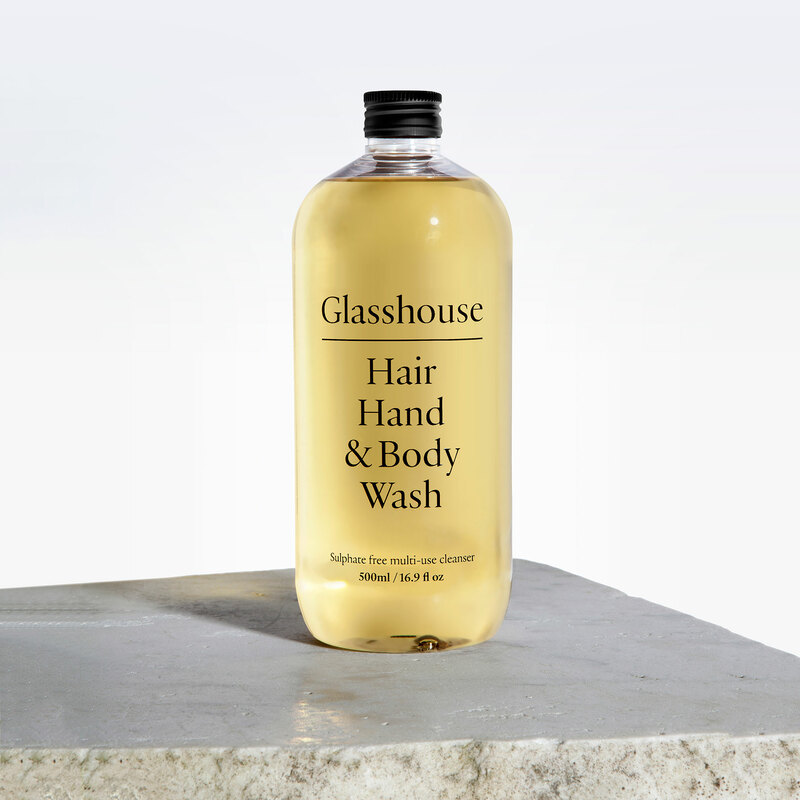 This new hair, hand and body wash by Glasshouse Skincare proves that multitasking products can sometimes work – plus, investing in a bottle means you buying fewer products, reducing your plastic waste and saving bathroom space. Invigorating scents of citrus and ginger add a burst of warmth and energy. 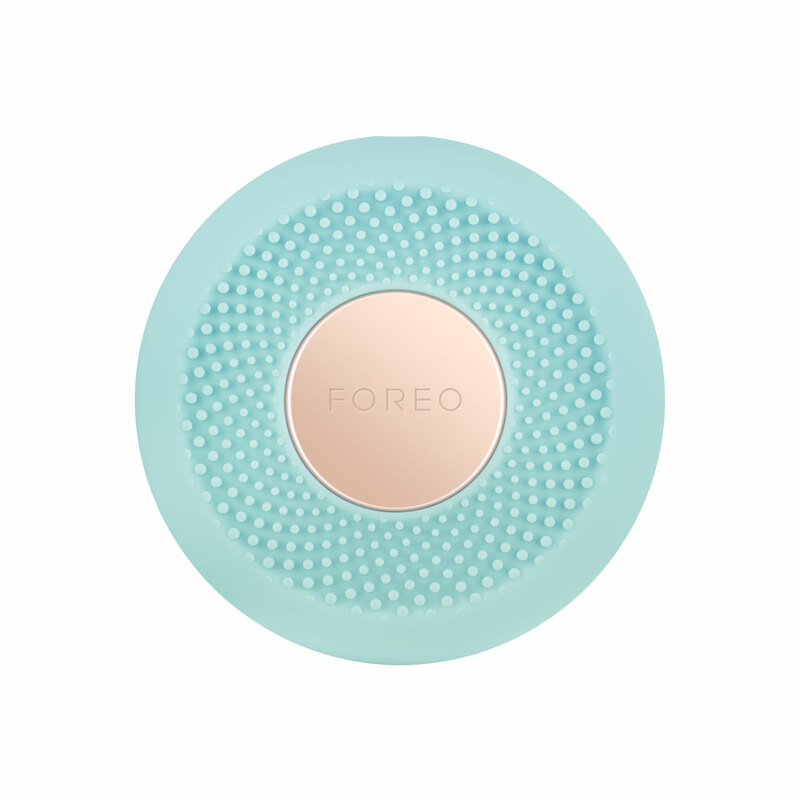 90 seconds is barely long enough to boil the kettle, but Foreo’s new UFO Smart Mask Device promises to deliver salon-worthy smoothing treatments in exactly that. Part sheet mask, part alien skin frisbee, the electronic device combines advanced dermal technologies with exclusive Korean mask formulas for a decadent facial treatment – fast. Thermo-Therapy mode relaxes and soothes, whilst the Cyro-Therapy mode instantly cools to refreshes invigorate skin. There’s also inbuilt LED with 3 targeted photo-facials in one at-home device. Major beauty one-upmanship. 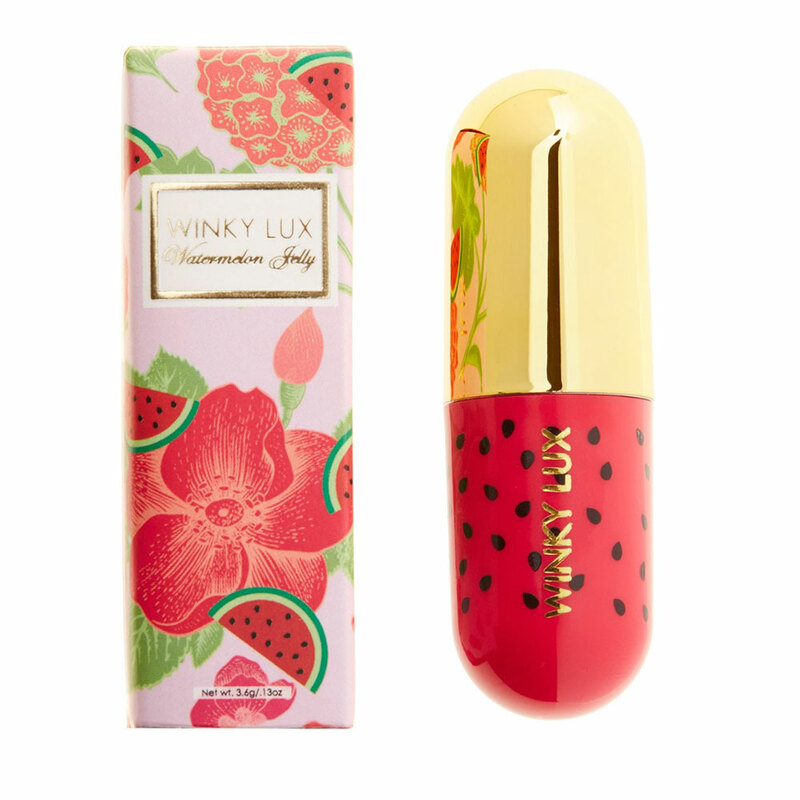 We were sold on New York-based Winky Lux by its beautiful packaging and adorable moniker, but the brand’s newest range of beauty products have cemented our adoration. 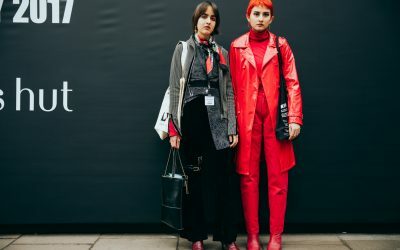 A tinted moisturiser infused with green tea, matcha powder and vanilla lip oil, and a juicy watermelon flavoured gloss, are just two of the highlights landing this month. Use into September to keep your summer buzz. 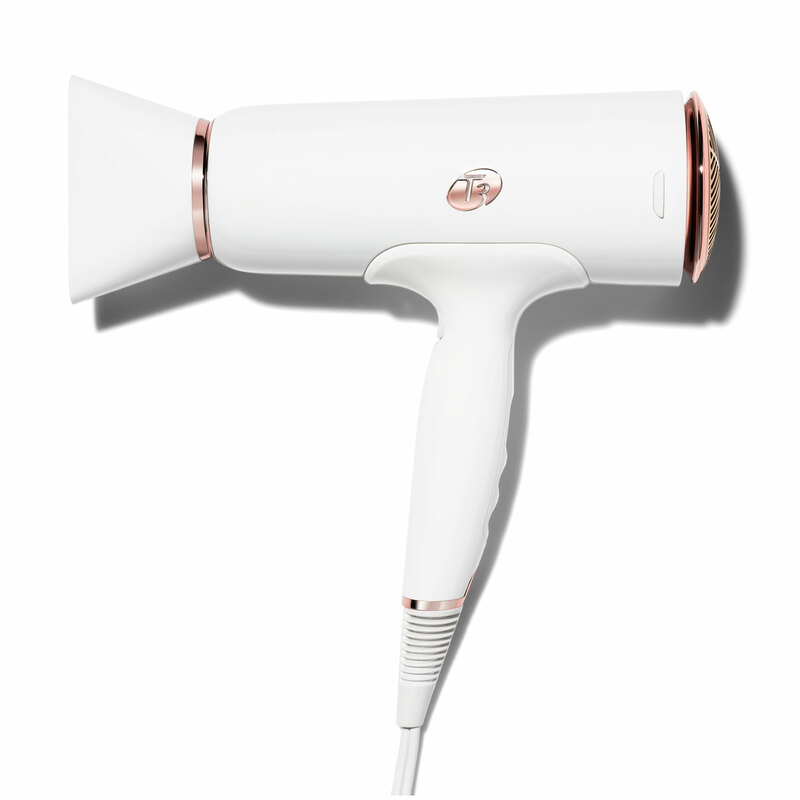 Quick drying, frizz-defying hair dryers have become industry standard – but the Cura Dryer from T3 is set to raise the bar for summer with innovative, digitally-controlled air temperature to prevent heat damage, as well as a lock-in ‘cool shot’ button for extra staying power. The best bit? Wrist cramp will be a thing of the past – the ‘ergonomic slant handle’ helps alleviate wrist strain for effortless drying.